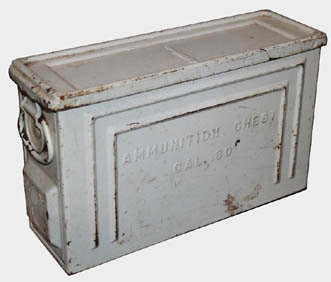 T4, was one of the first steel ammo boxes. Was intended for use in armored vehicles. This entry was posted in Ammo Can by gwebs. Bookmark the permalink.